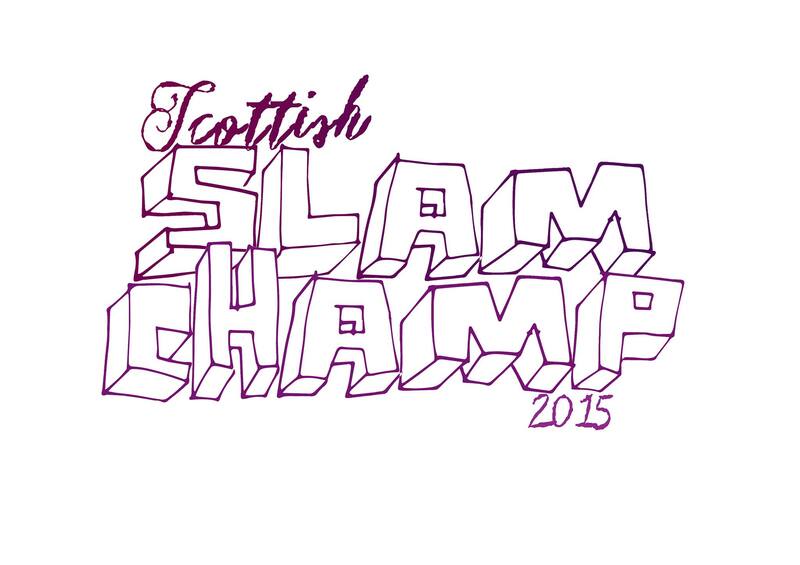 The 2015 Scottish Slam Final! The 2015 Scottish Slam Final is NEARLY upon us! Can you handle the anticipation? We can’t. Miko has no fingernails left, and I’ve developed a tic under both eyes and in all my toes. Robin is cool as a frozen cucumber, of course. Nothing fazes that Cairns one. The Big Slam, the National Title. Fourteen poets – plus one wild card. One winner. They’ll head to Paris and represent Scotland in The World Series. The glamour, the glory, the glug of champagne are all up for grabs. The Pleasance Cabaret Bar, Edinburgh. Tickets £4, on the door only. Doors open at 730pm, show begins at 8pm. It’s going to be a busy one, so get down early to ensure a seat. All fifteen contestants will go up to the mic TWICE, for TWO minutes each time. They will be judged. Marks for poem, performance, and their engagement with the audience. The TOP THREE scorers will contest the final round, in which they will have THREE minutes to astound with their final poem. All the winners of slams in Scotland over the past year have been invited to take part. Plus ONE WILD CARD on the night (see below). (Also qualifying this year but unable to compete in the Finals are Leyla Josephine and Stephen Watt). The Wild Card will be one of 5 poets, their name drawn from a hat on the night. They will have a chance to perform for two minutes, and will be judged according to Slam criteria. The highest scorer will then go on to compete with the other qualifiers. Come. Marvel. Pick your champion, scream your lungs out for them.